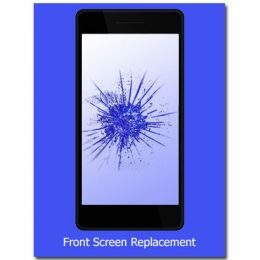 We can replace the Battery in the Apple iPod touch 4th Generation. Use this service if your iPod Battery is not functioning correctly. 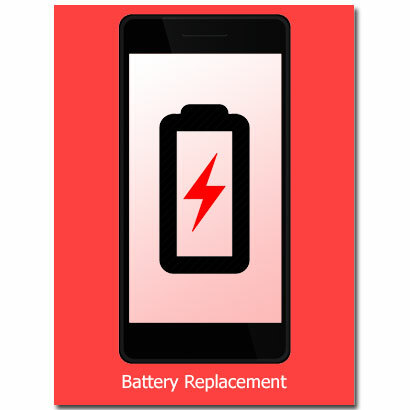 This could be identified by not being able to charge the device, or the battery dying out after a short period of time, or the battery switching off at random intervals.